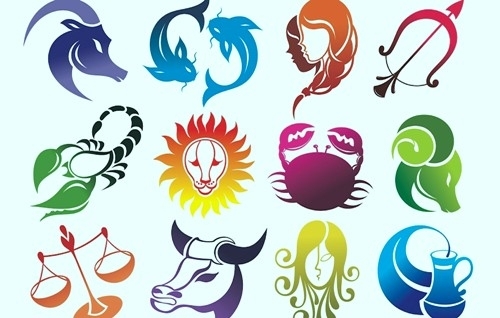 JULY 13 (WTN) - Today we tell you, what kind of 'Chalisa' should be recited by the people of Libra, Scorpio and Sagittarius zodiac sign related person so they can get the benefit. People of Libra zodiac are considered quite 'careless'. Their negligence is the cause of trouble for them. According to astrology, it is believed that the people of Libra zodiac should regularly pay 'white flowers' to 'Lord Krishna', and recite ‘Krishna Chalisa'. By doing this, Libra zodiac sign related person will be able to correctly understand the circumstances. 'Success’ comes late in the life of Scorpio zodiac sign related person. By this, the people of Scorpio sign related person often become 'frustrated' and 'upset' with life. Astrology recognizes that the people of the Scorpio sign should regularly recite 'Hanuman Chalisa', and offer the ‘Tulsi’ leaves to ‘ Lord Hanumani’. Due to this, the paused work will be completed soon. The nature of the people of Sagittarius is 'loudmouth'. The 'sharp speech' of the people of this zodiac sign seems 'bad' to others. For this reason many times they have to face 'difficulties'. According to astrology, it is believed that people of Sagittarius should offer 'white dessert' to 'Goddess Durga’, and should worship her. 'Durga Chalisa' should be recited by Sagittarius zodiac sign person. By doing this, he keeps his 'patience’ over speech. Tomorrow we will tell you that according to astrology, what ‘Chalisa should be recited by the people of Capricorn, Aquarius and Pisces zodiac sign related perosn.